Below are links to additional documents that follow-up on the Listeria outbreak traced to raw milk cheese at Vulto Creamery in Walton, NY. The first is an ACS statement after their Executive Director spoke to the FDA about the resources available on this topic to ACS members. The other is from Janet Fletcher’s excellent cheese blog, Planet Cheese. 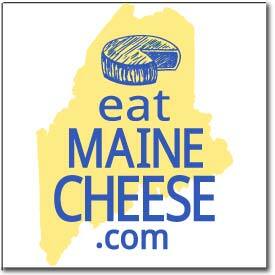 Janet has some great quotes from leaders in the artisan cheese industry about this issue. Posted in News and tagged raw milk, raw milk cheese.